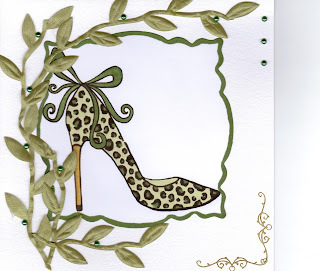 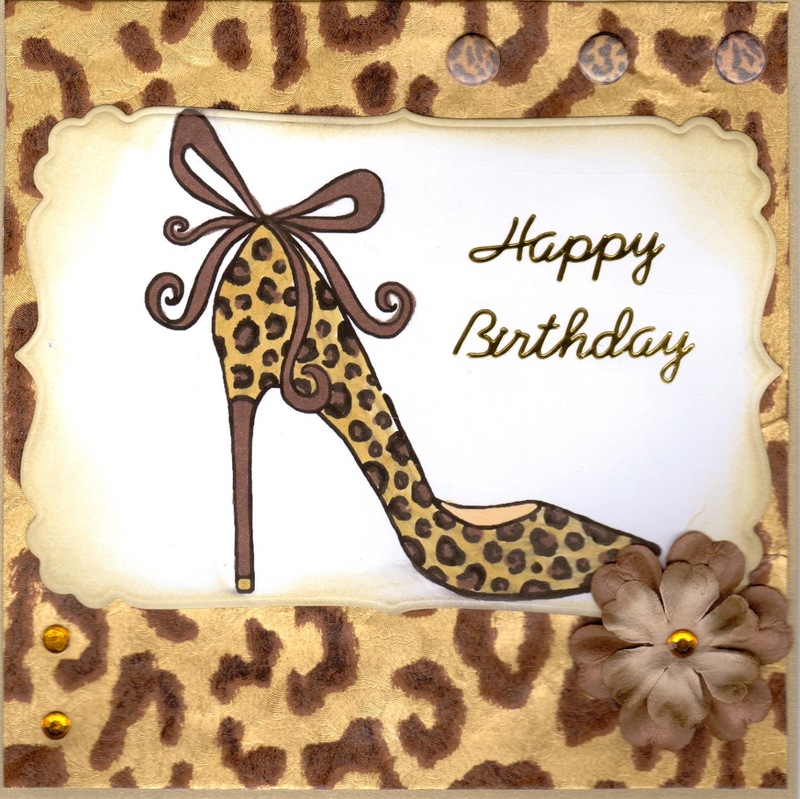 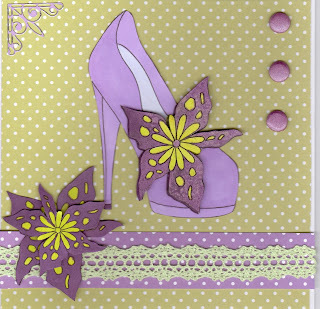 I so love this digi stamp so versatile. Used the leaf vine from Anna Marie Designs and Digi from glamoureyes. 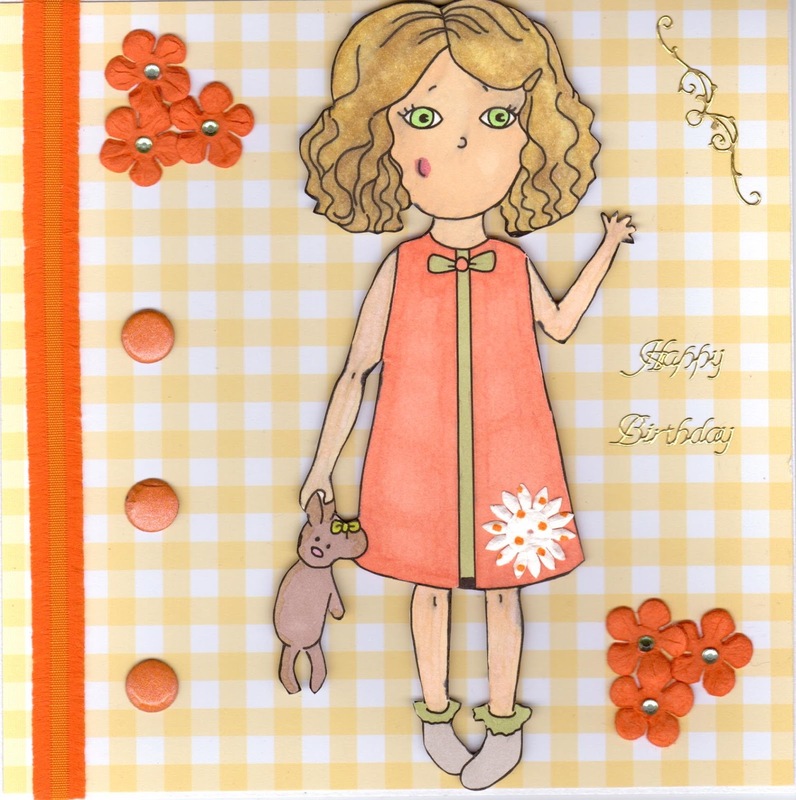 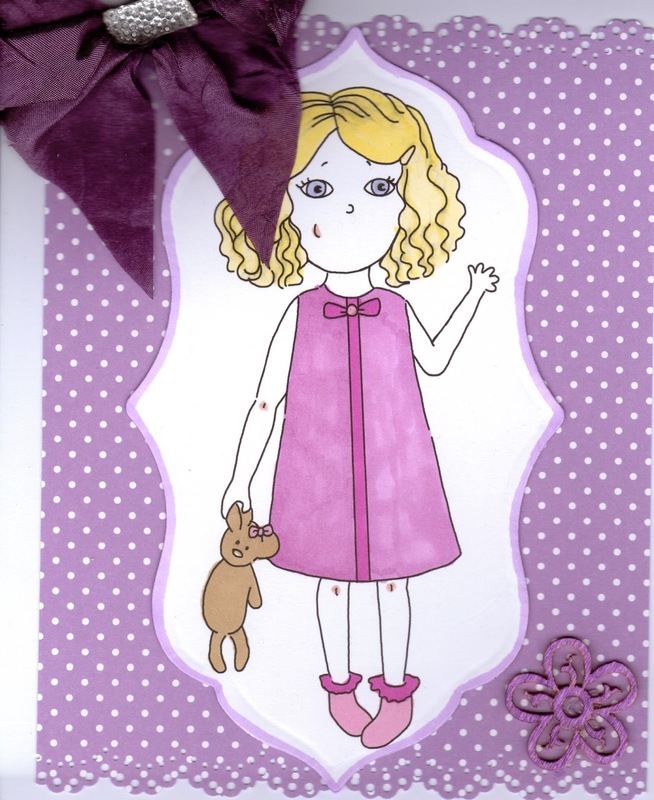 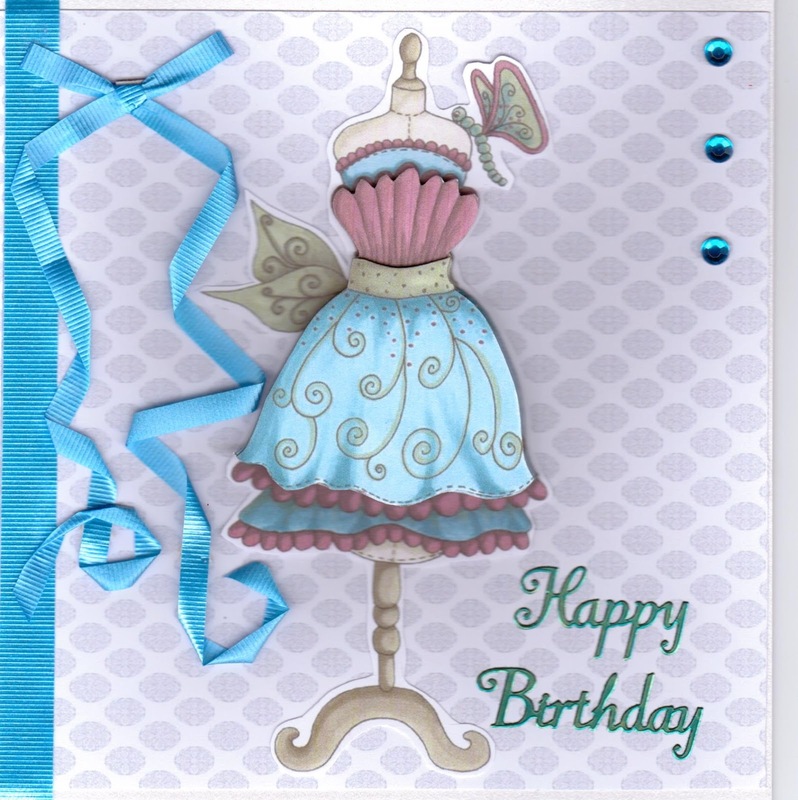 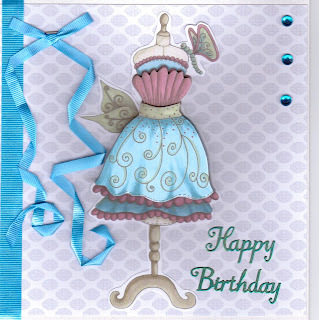 An Independant Demonstrator for Stampin' Up!